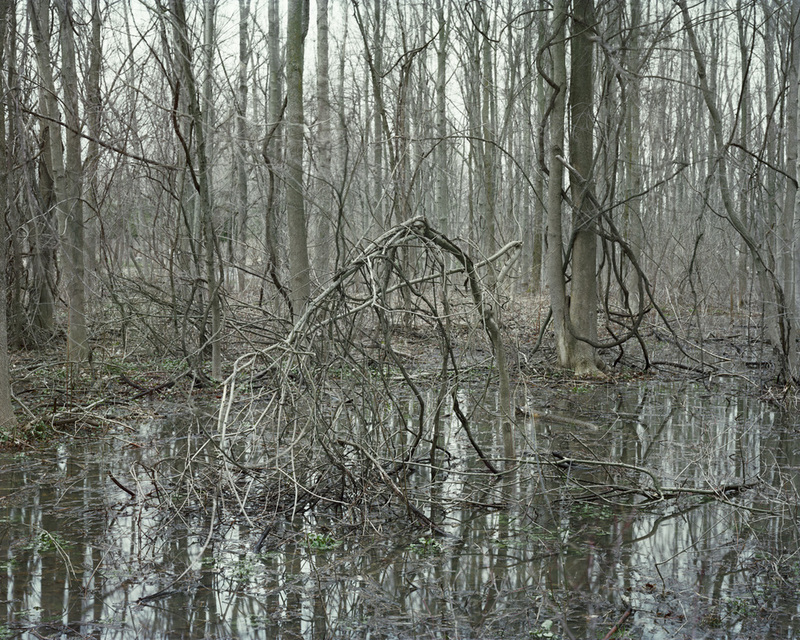 I never want to see another image of the untamed wooded landscape. Don't get me wrong. I'm a woods dweller. 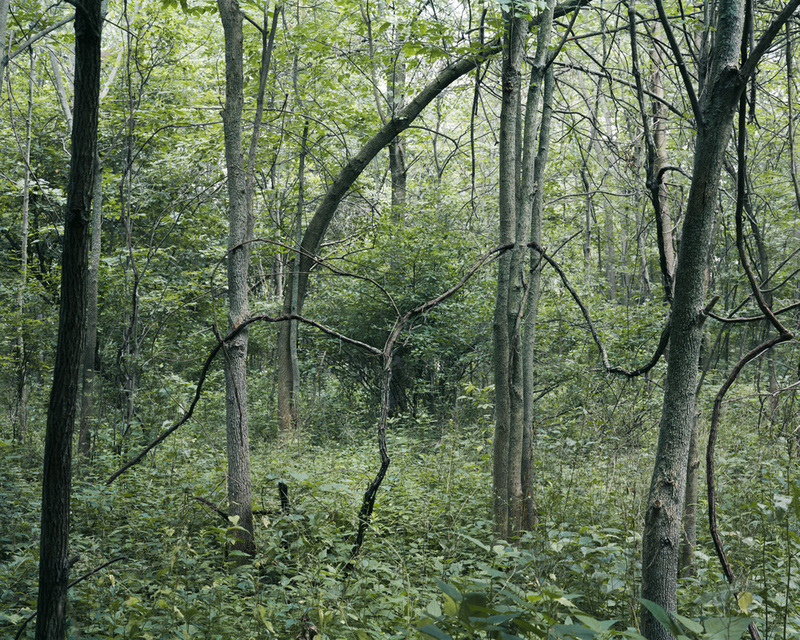 My affinity for a forested sanctuary causes me to be selective in choosing photographs of the uncultivated landscape. Janelle Lynch’s Presence is the exception to my rule, however. 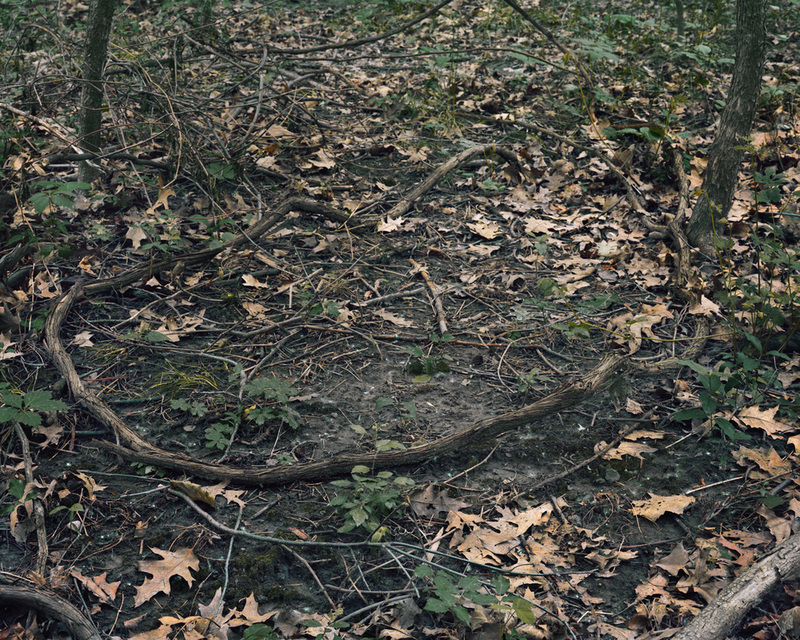 During a yearlong artist residency in 2013 at the Burchfield Penney Art Center in Buffalo NY, Janelle Lynch explored the center’s nature preserves, as well as the artwork and archives of the late painter Charles E. Burchfield. Presence is the body of work that evolved from Lynch’s artistic investigation. Janelle Lynch called on me to review several of her landscape photography portfolios at the Griffin Museum of Photography. Leafing through photograph after photograph I became totally immersed in the work and in what I was learning about the photographer who sat across from me at the review table. Through her Presence photographs, I pegged Lynch as a seeker. Perhaps she looked for answers in the woods, turning over stones to solve those mysteries. Alone within the thicket she found companionship in trees and tangled roots. These elements within the landscape were metaphors for those who inspired her in her residency. These “tree portraits” came to life in the Burchfield woods as if expressive actors in a Greek drama. Lynch names her portraits by the title of the body of work and a number as well as the initials of the person the tree portrait represents. For example "Presence_10_TB" is named after Tony Bannon, executive director at the Burchfield Penney.